1. Sen. 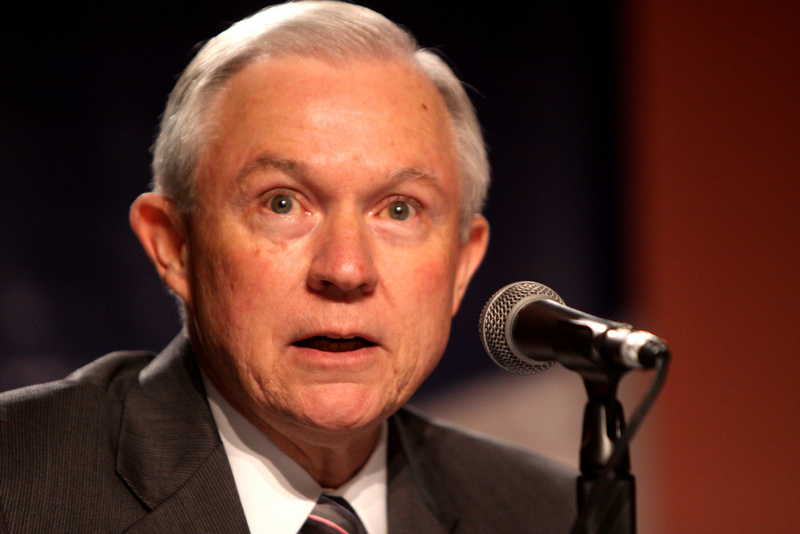 Sessions believes that immigration to the United States is turned on and off by the legal limits which Congress imposes at any given time. However, the presence of 11 million unauthorized immigrants in the country would seem to suggest otherwise. In the real world, unauthorized immigration is the product primarily of labor demand which outstrips limits on legal immigration. And, as the recent drop in unauthorized immigration reveals, unauthorized immigrants stop coming when there are no longer jobs available. 3. Sen. Sessions ignores the formidable barriers which are in place to prevent immigrants from receiving public benefits. 4. Sen. Sessions implies that immigrants are not integrating into U.S. society, or aren’t doing so fast enough. In sum, the wages of native-born workers are not being dragged down by immigrants; they are stagnating for reasons that have nothing to do with immigration. At the same time, immigrants are not lounging on “welfare” rolls, nor are they refusing to learn English and better their socioeconomic position. The arguments of Sen. Sessions are all bluster and no substance.